This AMCells Double-Ended Beam Load Cell DSF 50 k has through holes on both ends. 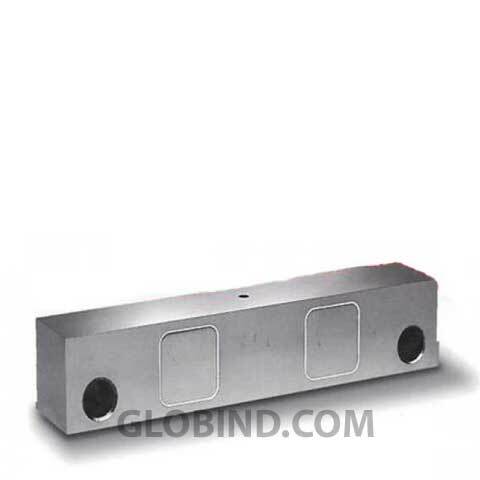 These holes allow easy mounting of the load cell. While the ends are used for attachment, the center of the load cells acts as the loading point. In addition, the Fairbanks load cell features a 30 ft cable.